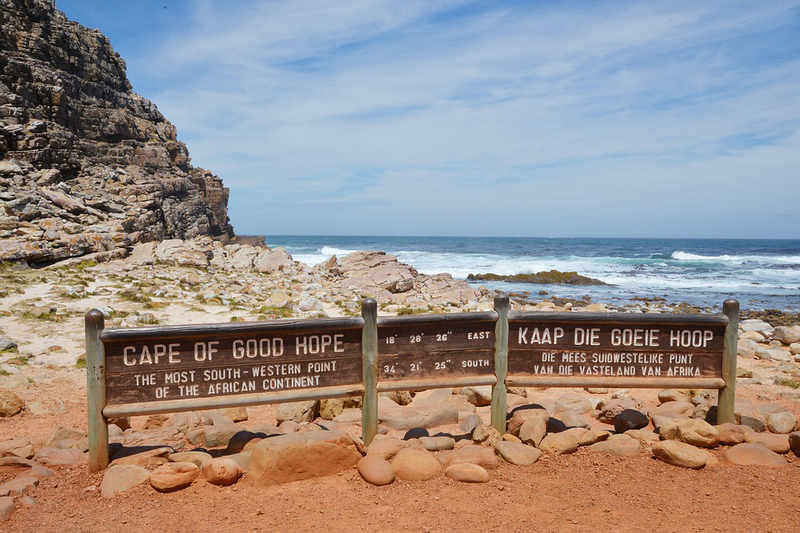 Enjoy a most beautiful scenic drive to Hout Bay as you go along the Atlantic Sea Board, with an Optional boat ride to Seal Island. 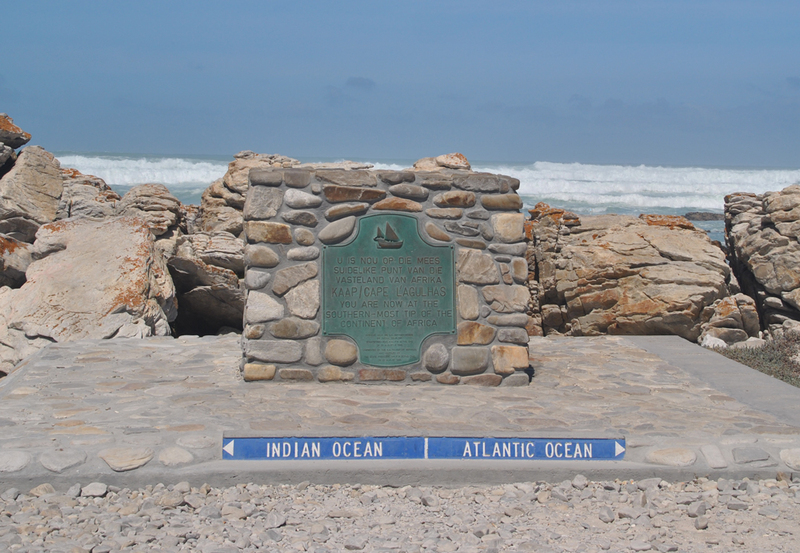 Let’s see if the two oceans really meet at Cape Point?, or is it just a tale? 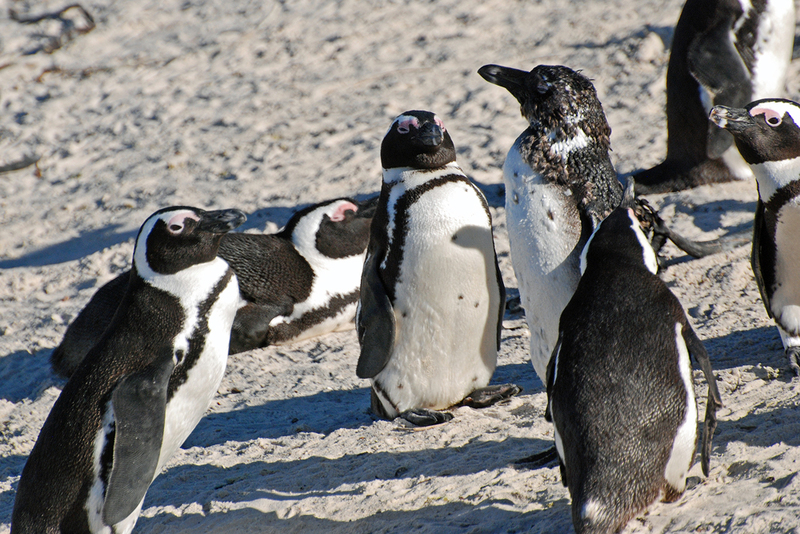 Check out the Penguin colony, ending off the day by visiting the oldest wine farm in the Cape, with an Optional wine tasting. Returning to your hotel feeling relaxed while savouring the memories of the day. 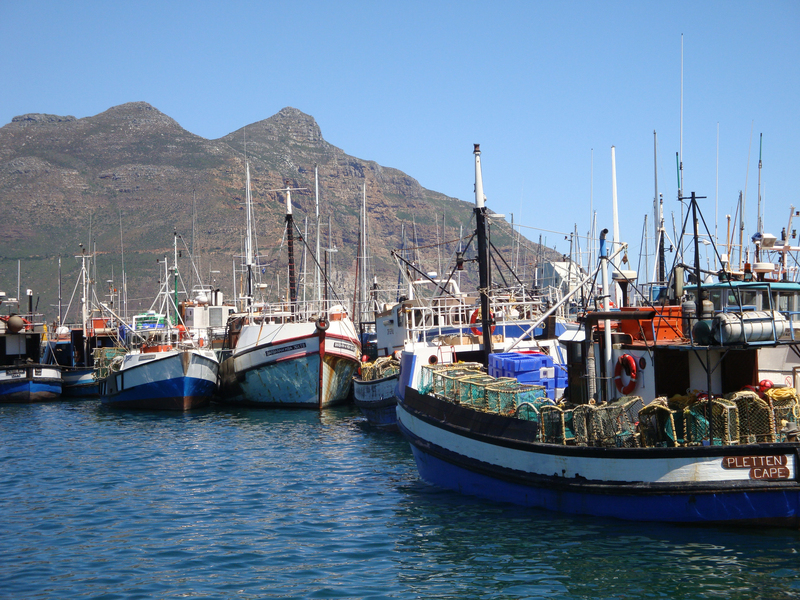 Camps Bay, Hout Bay, Chapman’s Peak, The Two Oceans, Simonstown. 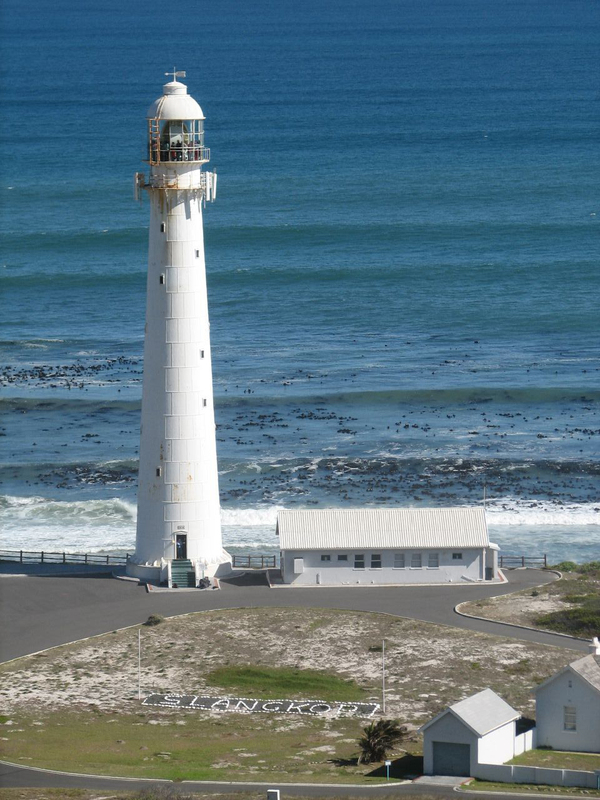 Muizenberg. 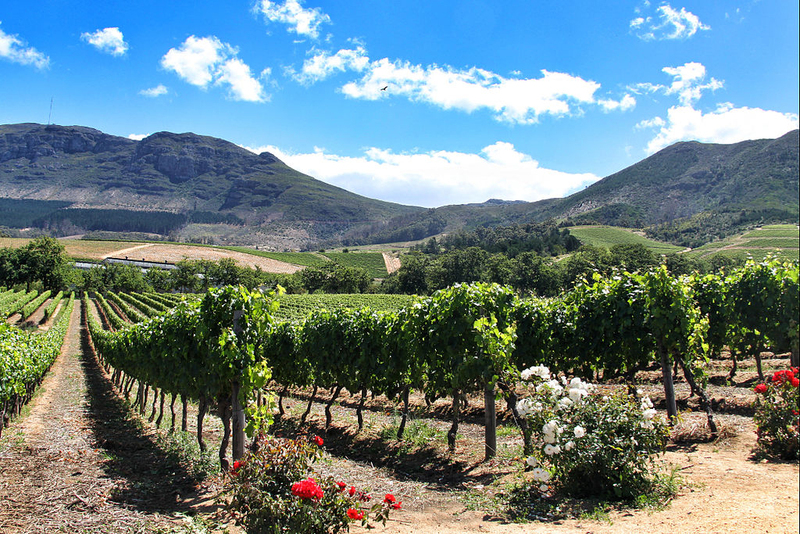 Groot Constantia Wine Estate. 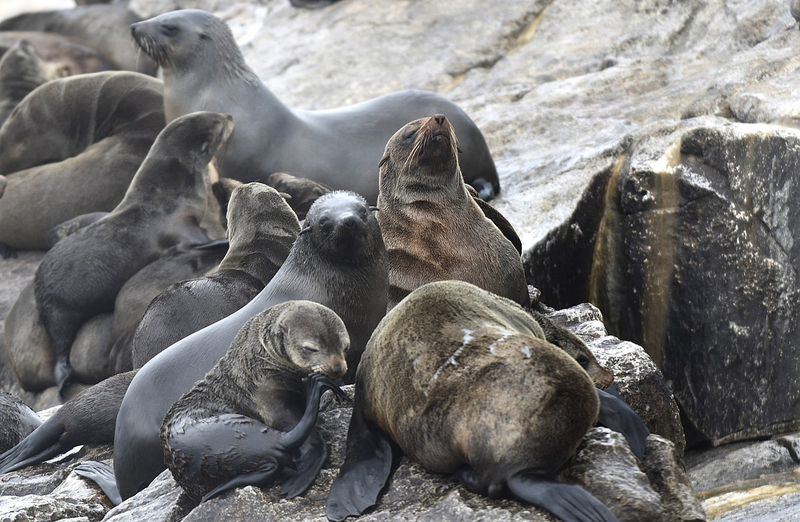 All our private tours are conducted by professional and certified tourist guides. Guests will be transported in air conditioned vehicle. 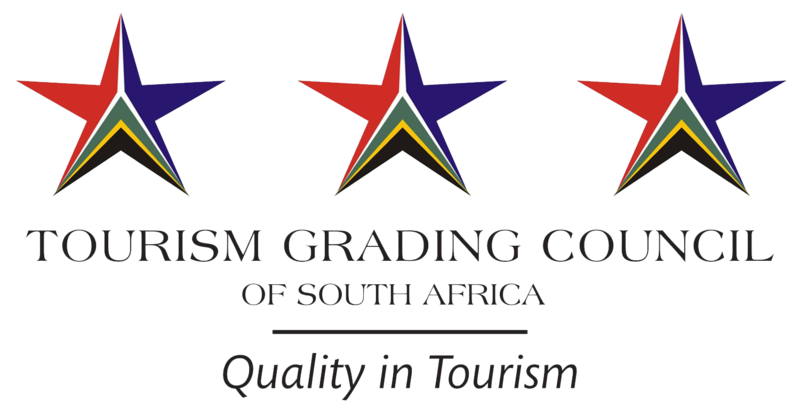 Exclude: Optional extras and entrance fees where specified. 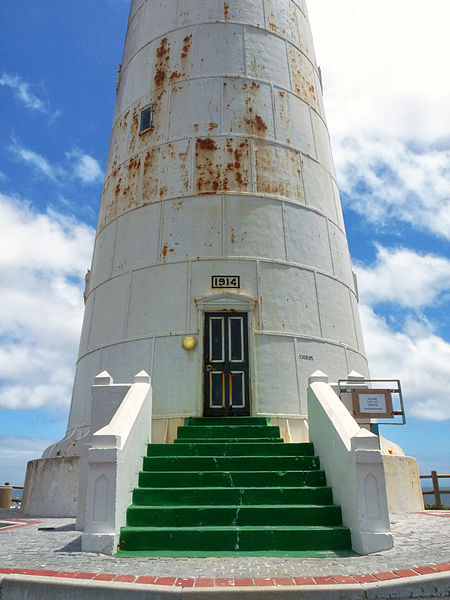 • Depart for Cape Point, take photos on Chapmans Peak, Noordhoek & passing Slangkop Light house.